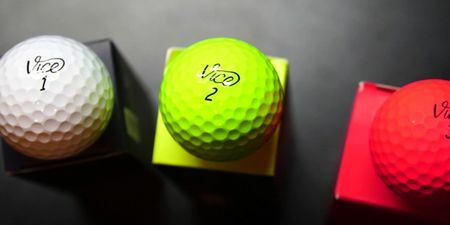 Vice Golf produces five different golf balls (designed and engineered in Germany), all of the highest quality, including good enough for Tour players. All types of balls were tested by independent, international testing institutes. The results were conclusive: Vice Golf balls are as good as any comparable ball available.